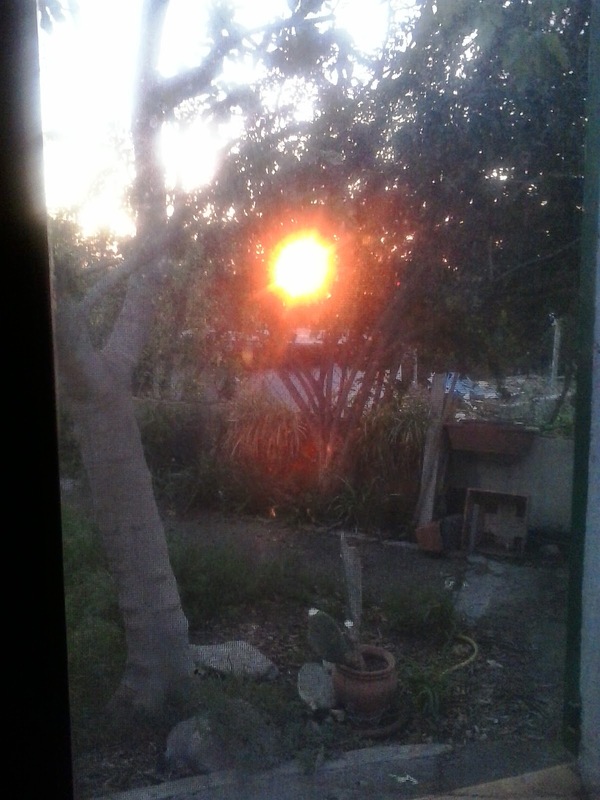 MANGUERAS AT DAWN: WHERE DID THOSE MONTHS GO? WHERE DID THOSE MONTHS GO? 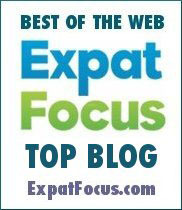 It has been nearly 7 months since I wrote anything here and so much seems to have happened. 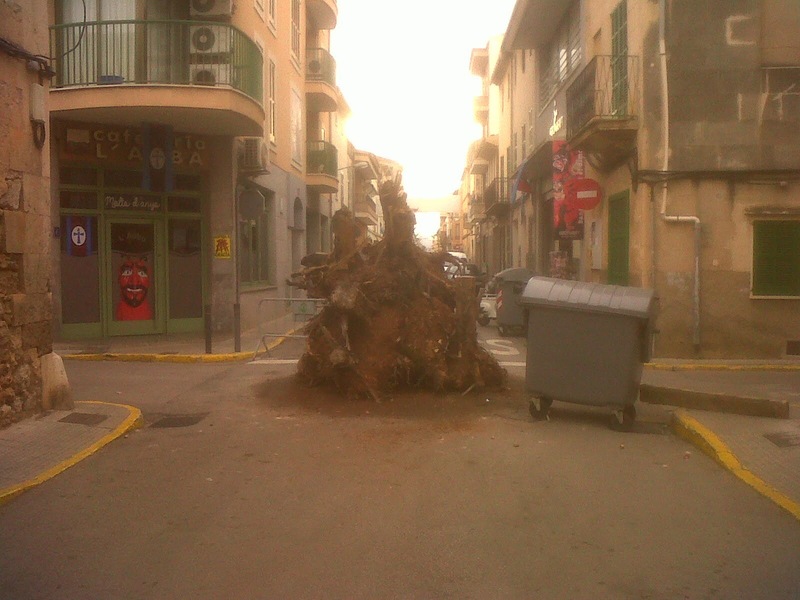 We are still here in Mallorca, for the time being at least. Life just seems to have taken over and left me no time to concentrate on the blog, but I am hoping to take it up again and leave as many posts as I can. Animal update: We still have two dogs here, Rex and Ruffa. We now only have 1 of our original hens but we have another 3 girls as well, the cockerell, as you will know if you have read the blog, has gone - thankfully. However, we now have a broody hen who will sit on the nest for hours incubating eggs that won't hatch! I have to lift her off constantly. Not sure what to do about her yet. Cat update: some have gone, some are still very much here, and there are many new additions. Samuel Sprat comes and goes, and he turned up tonight with loud meows and is currently asleep on one of the kitchen chairs. He'd been gone for about two weeks and I did miss him. The lovely Jess has had babies (3) and Pipla, her daughter, has had two, one of which is not right (just like her last ones), we will have to wait and see what happens to that one. 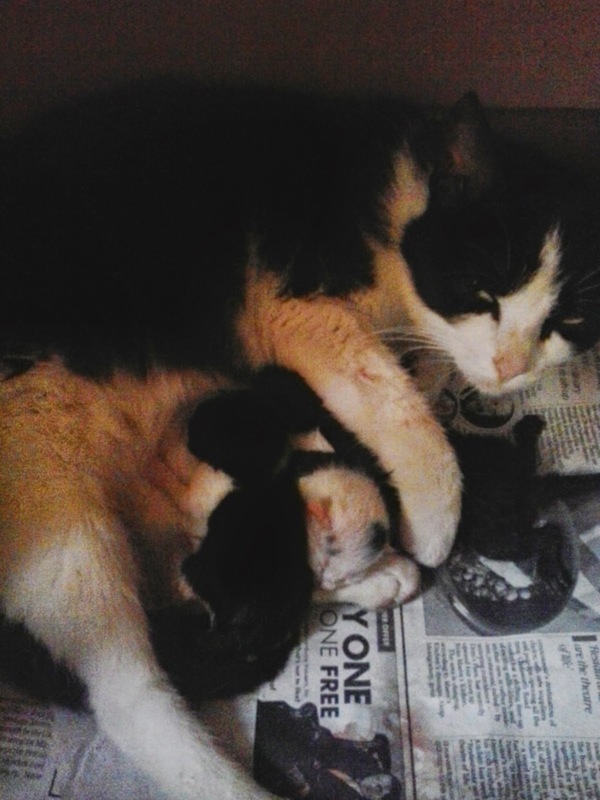 Another girl has had 4 kittens and is keeping them nestled under the log pile in a small nook. Her name is Mittens, but she is not very trusting of humans and quite feral. 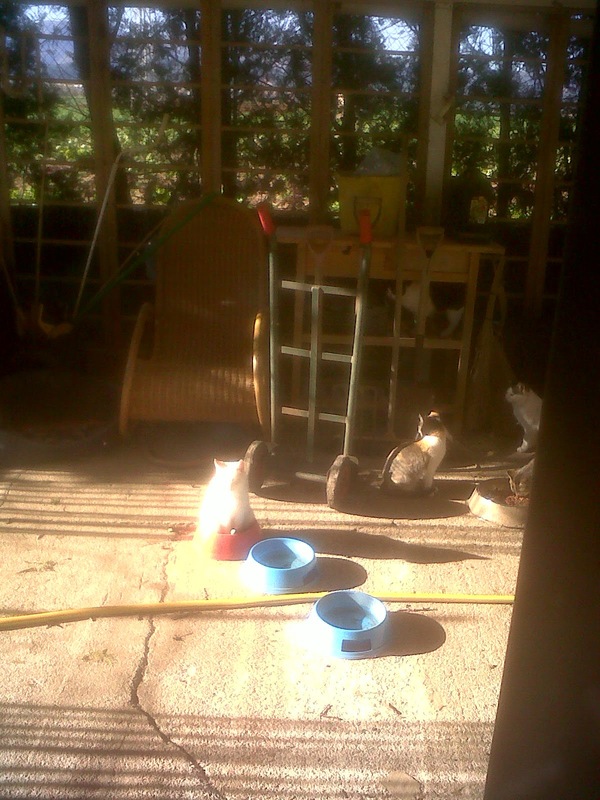 Total number of cats (including kittens) around here at the moment is about 16. The good thing is that I haven't seen any rats or mice for ages! The vegetable plot is suffering. 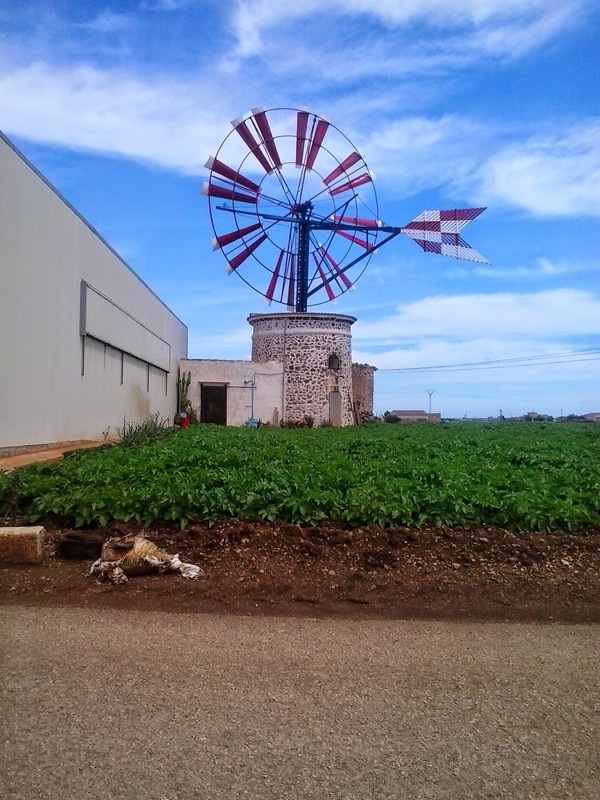 It is full of weeds, which we are tackling next week, and there is nothing growing in it at the moment. We are going to deal with it and put some chicken manure down, dig it in and plant again. The pool is still covered because although the sun is warm during the day, the nights and mornings are quite chilly still. The weather should start hotting up pretty soon. We had a very mild winter, I didn't even put the rugs down this year, which was probably due to laziness, tiles are so much easier to clean! Well, I hope I can keep this up again, feel free to nudge me if I don't. Here are a few pictures of the past 5 months!! 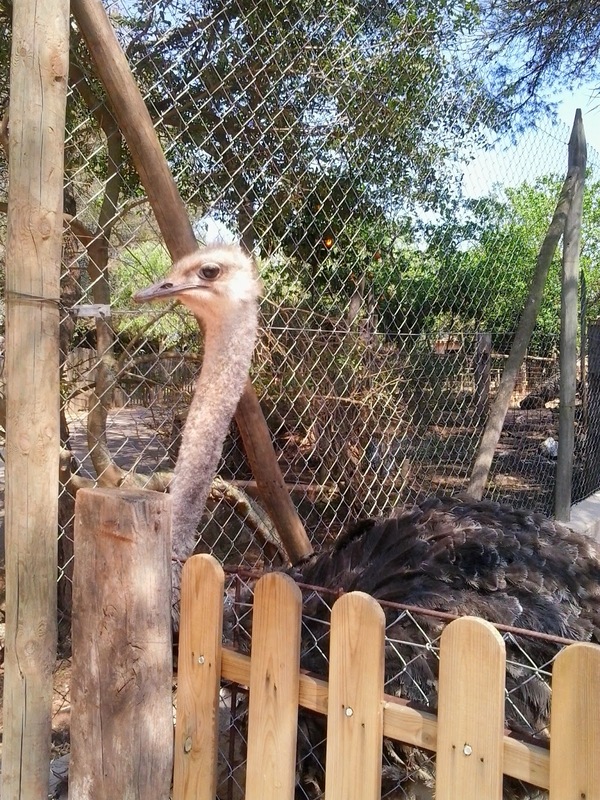 AN OSTRICH AT NATURA PARC - ZOOLOGICAL PARK. 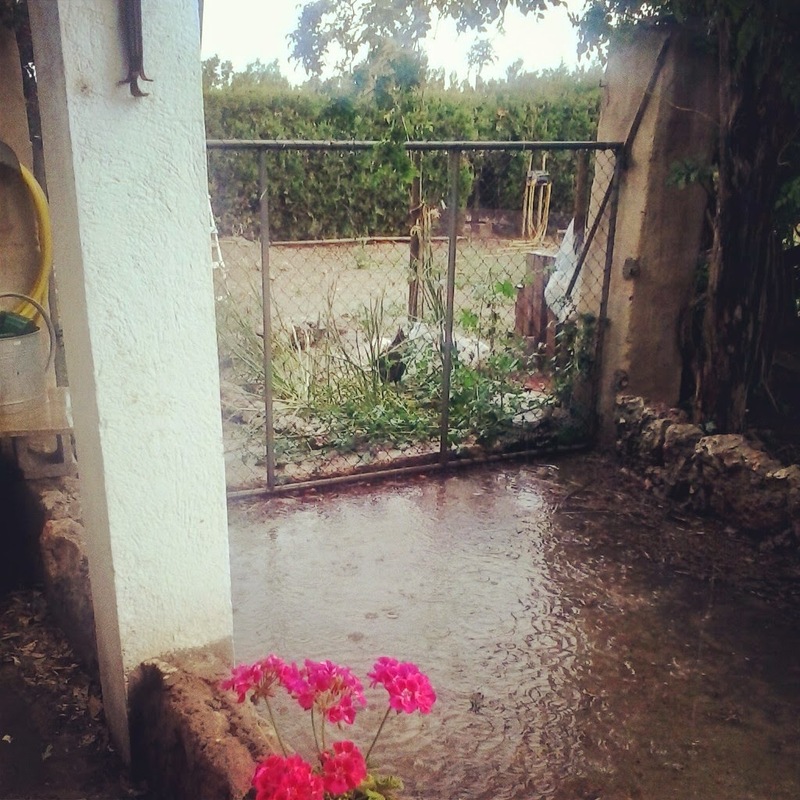 MASSIVE RAIN STORM. ONE OF THE HENS IS STANDING OUT IN IT - CAN YOU SPOT HER? 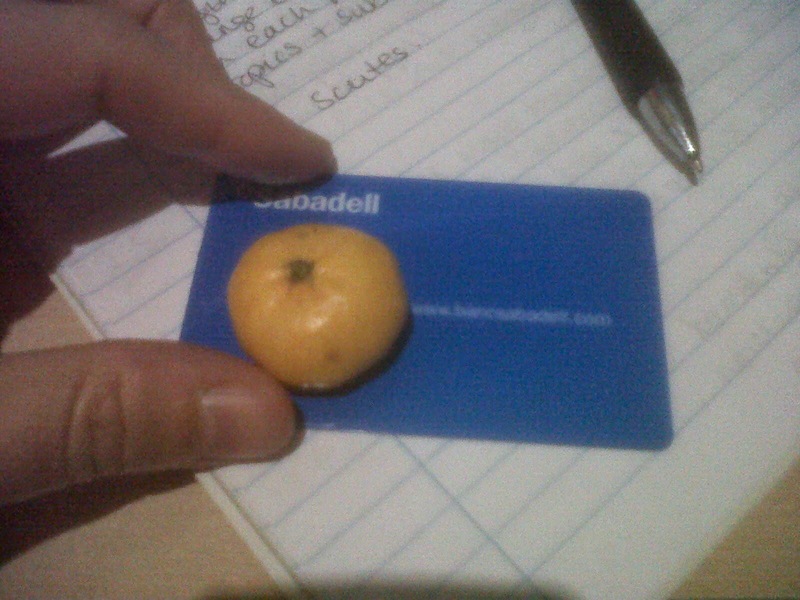 POSSIBLY THE WORLDS SMALLEST MANDARIN, GROWN ON OUR TREE. 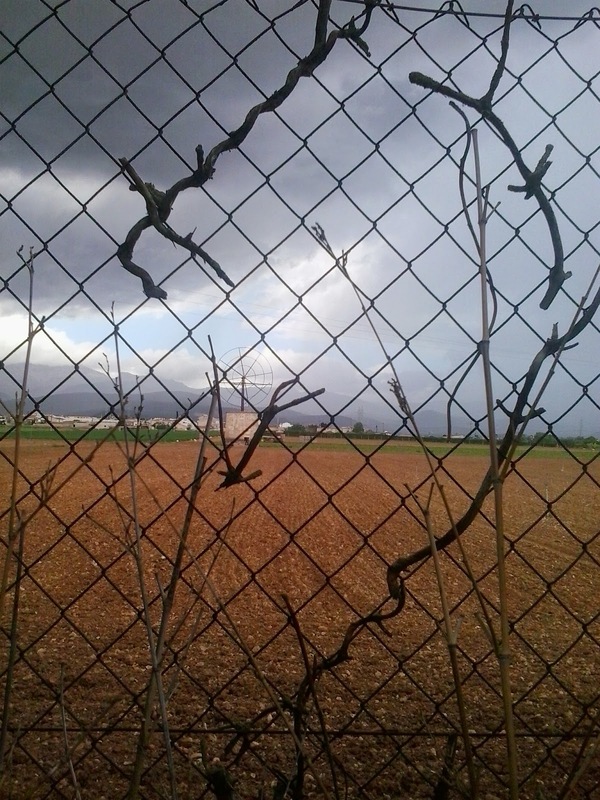 THE STORM IS COMING. (AND IT WAS A HUGE ONE). 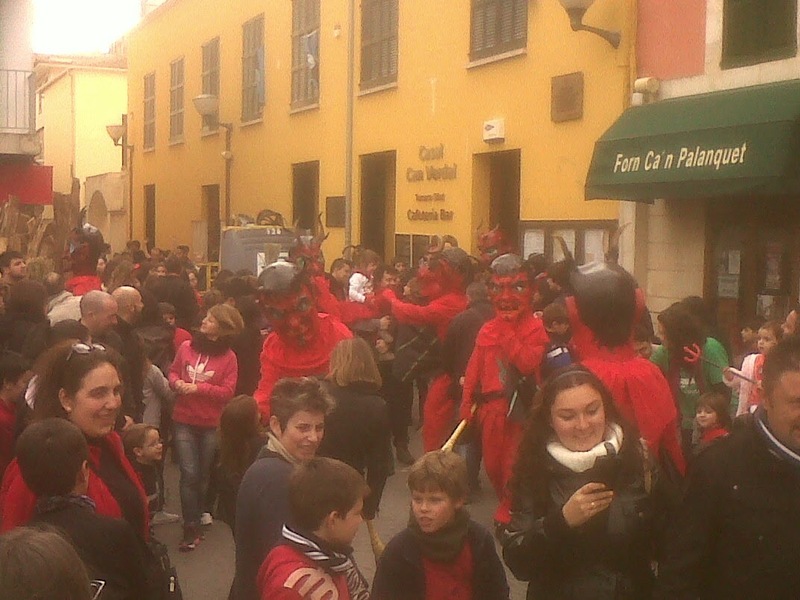 SANT ANTONI MAYHEM, ALL THE CHILDREN CHASE THE DEVILS AROUND THE TOWN, THE DEVILS GO INTO EVERY BAR! 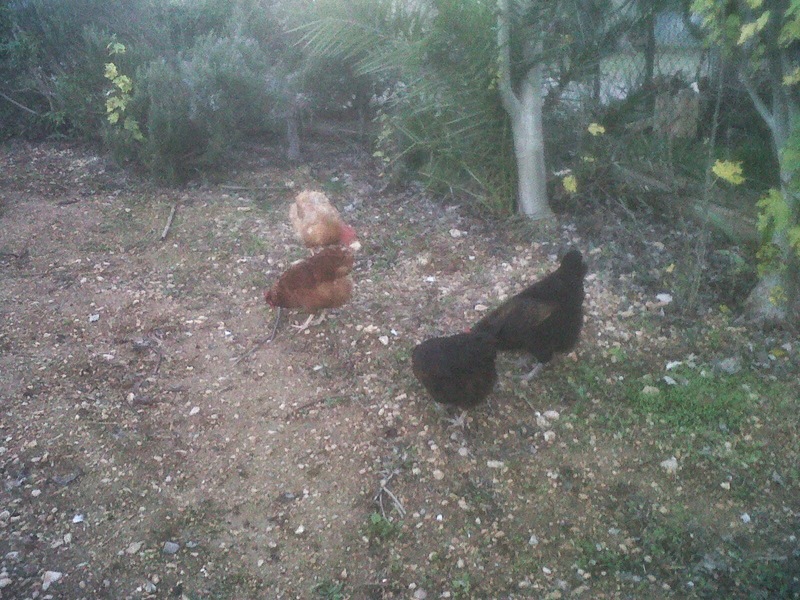 OUR 4 GIRLS, PECKING HAPPILY IN THE 'NO VEGGIES, VEGGIE PLOT'.